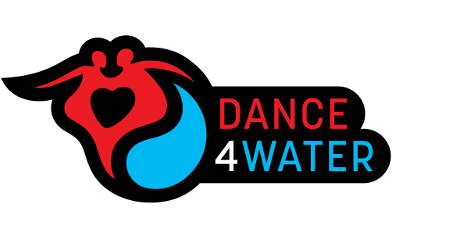 Experience the excitement of the Dance4Water community. 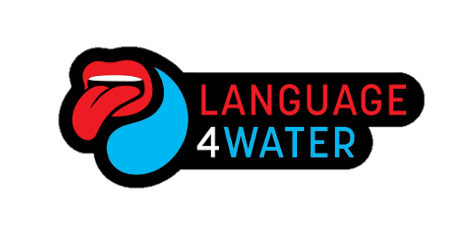 Learn a new skill, meet great people and help us provide some of the worlds poorest people with access to clean water, sanitation and hygiene education. 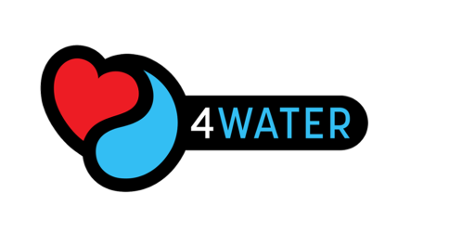 We donate 100% of our profits to WaterAid. Our classes are currently running, we will take a short break for Easter then be back. Check the calendar section for timetable and venues. L.A. salsa is a fun, flashy and fast paced couple’s dance with lots of spinning and cool tricks. 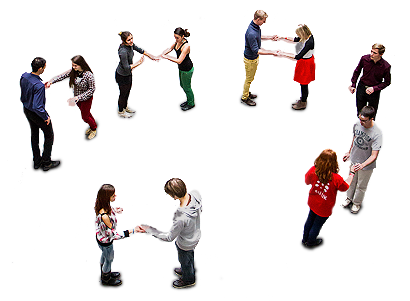 It is danced in a line with dance partners switching places continuously. 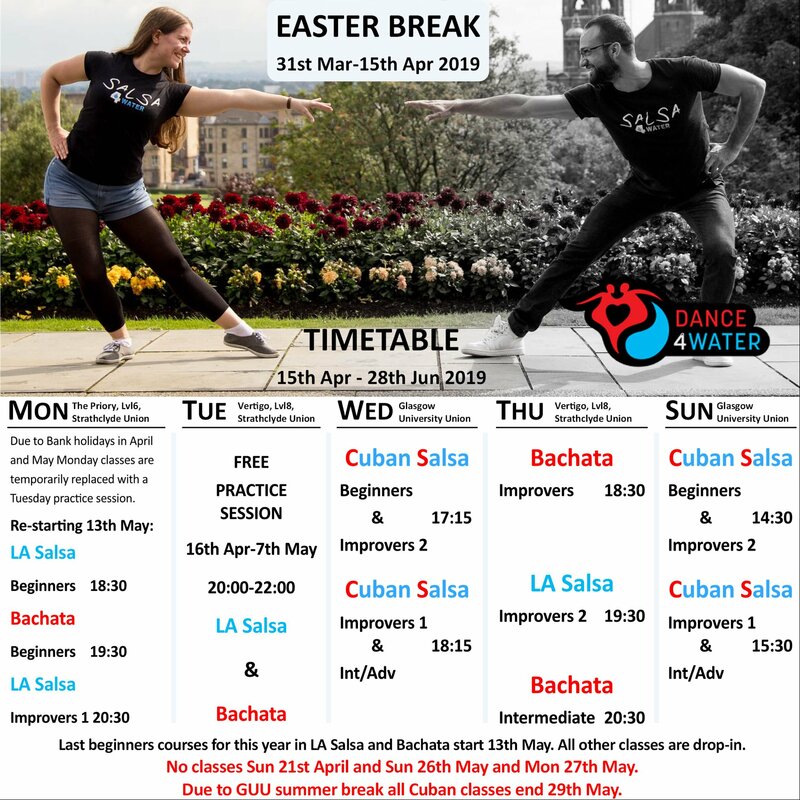 Classes start on 17th April Wednesday for Cuban salsa. Please check the timetable for other start dates. Our beginners classes are aimed at those who have never danced before, but we always suggest that newcomers start with our beginners classes, irrespective of their previous knowledge. Already an experienced salsa dancer? Feel free to jump straight into a more advanced class straight after your first beginners class. If in doubt, just ask any of our friendly instructors to help you find the right level specific to you – we are always happy to help! Please check timetable for start date of other classes.  Loved up or lonely heart - you'll love partying with us! Our valentine's party is in the record factory! New timetable for 2019 published today! Danceaholic Deal. Unlimited classes for an entire month. Payment is made at the entrance to each class. If you would like to volunteer and earn free classes, please ask a teacher or cashier from the class.